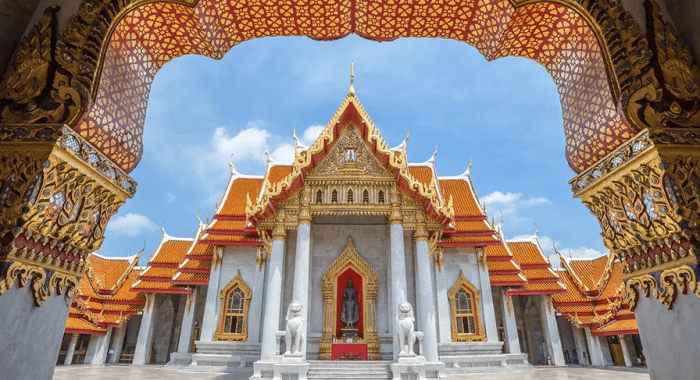 Thailand is on the fast track to legalizing medical marijuana, the country's Narcotics Control Board director, Sirinya Sitdhichai, announced this week. After decades of extreme drug prohibition, the Thai government is now planning to rewrite their drug laws, allowing medical cannabis to be sold to anyone with a doctor's prescription. "For medical purposes, they will be able to get the marijuana, but only on a doctor's orders. They can't grow it on their own," Sirinya said to Khao Sod. "This is what we have put in the draft." The new laws will only legalize medical use of cannabis, not recreational use, but Sirinya said that he wouldn't rule out the possibility of full legalization in the future.